College EDge, Inc. Now an IRS-Approved 501(c)(3) Non-Profit – College EDge, Inc.
We are pleased to report that College EDge, Inc. has been formally recognized by the IRS as a 501(c)(3) non-profit, providing College EDge with tax exemption and the ability to receive tax exempt donations. This exciting next step comes when College EDge is preparing to build upon its expansion campaign to reach more communities in need. If you are a college student looking to open a chapter on your campus, click here! If you are looking to give us one of our first tax-deductible donations, please use the new “Donate” button on the right. 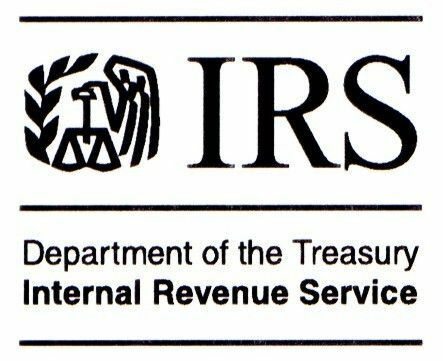 You can see our formal IRS approval letter in pdf or online.